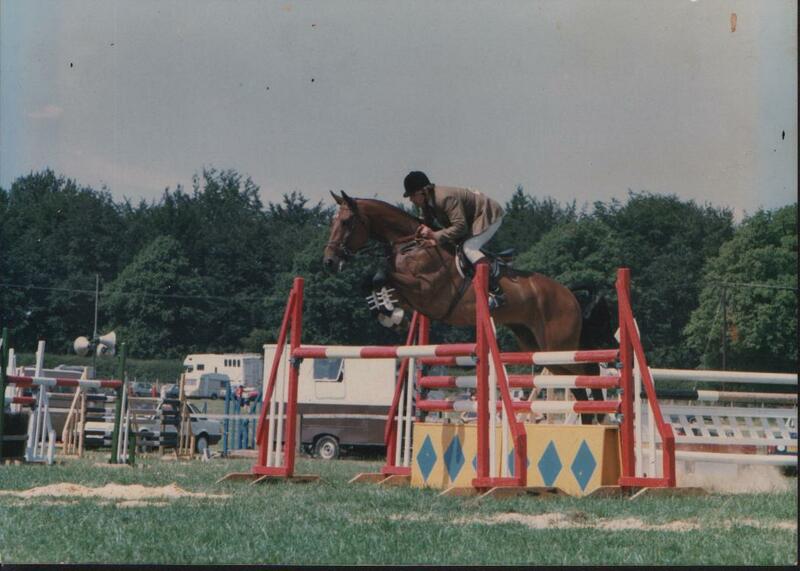 "Thank you, thank you, thank you, you were brilliant"
Starting as a horse dealer and trainer, John Parker sold his first horsebox to a customer in Malta in 1977. Someone who needed a horse taken to France heard about this and contacted John and asked if he would drop the horse off on the way. John agreed and wife Jackie set-off behind the wheel of the old Bedford. 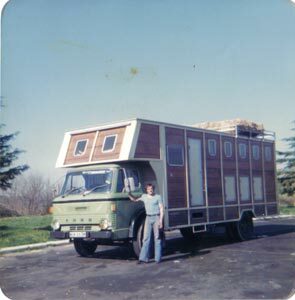 From this humble beginning John Parker International Horse Transport was born. Originally based in Liphook, Hampshire, Parkers outgrew their home and in 1995 moved to Pedinge, improving transport links to and from Europe. approved stables and modern facilities that are available to both customers and other transporters wishing to use the premises. Since moving to Kent we have upgraded and modernised the stables, loading ramp, workshop and drivers' facilities. The new drivers' facilities incorporate showers, TV room and the use of a kitchen. Please view our galleries scrapbook section to see how we have progressed over the years.